Preparing for success in the world of work. 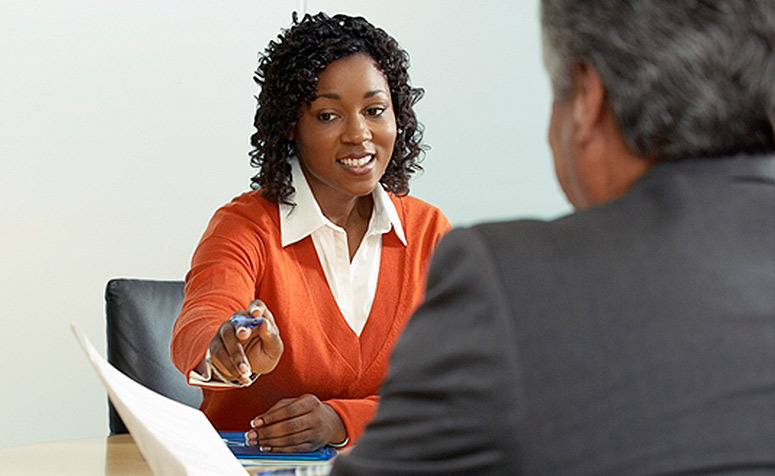 Family Guidance Center helps individuals prepare for success in the world of work through many services, including: resume development, interviewing skills, job search, and work ethics. Individual and group opportunities are available to assist individuals in gaining workplace skills that lead to securing and maintaining employment.